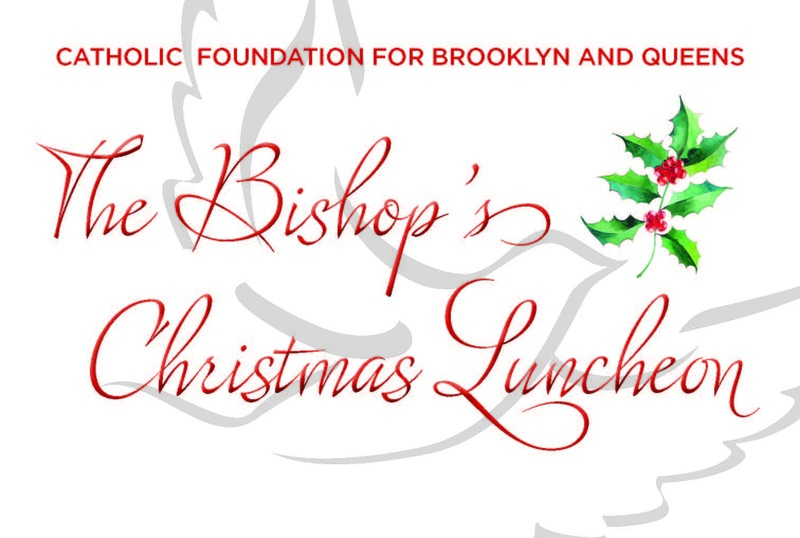 The Bishop’s Christmas Luncheon, hosted by the Catholic Foundation for Brooklyn and Queens, took place on Wednesday, December 6, at Russo’s On the Bay in Howard Beach, Queens. This year we honored Patti Ann McDonald& Conor McDonald, Monsignor Sean Ogle and Joseph Sciame. The proceeds from this annual luncheon benefit needy students in Brooklyn and Queens through the Bishop’s Scholarship Fund, a scholarship program funded by the Catholic Foundation for Brooklyn and Queens, as well as the evangelization of our youth in the Diocese of Brooklyn through the Catholic Youth Ministry Initiative. Please view our e-journal of generous benefactors below.